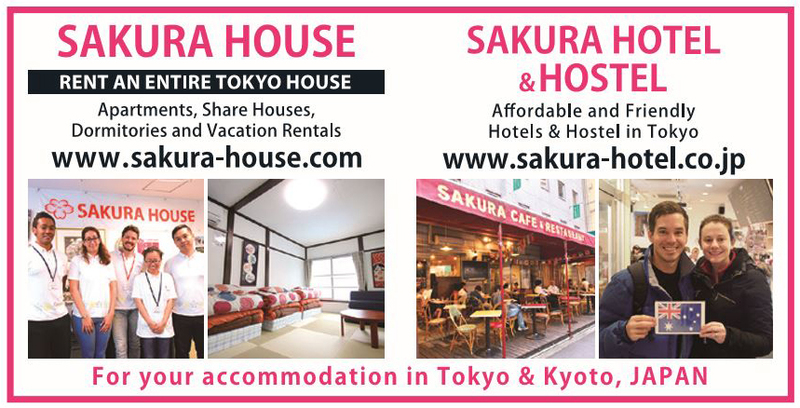 Since opening in 1992, Sakura House and the Sakura Hotel and Hostel Tokyo have welcomed guests from more than 100 countries. Their new ‘vacation rental’ offering is a service for those seeking long-term stays, and is perfect for families, friends, couples and other group trips. Vacation rental accommodation can be found in Tokyo and Kyoto, and in addition to having no check in or check out and other time limits common to hotels, there is no need to pay for advance securities such as key money or deposits, seek out guarantors, or pay other types of processing fees. English-language onsite support is also available, and if there is a vacancy, you can begin your stay on the same day you make your booking. All listings come with furniture and bedding, and everything you need during your stay. Simply turn up, suitcase in hand, and start your life in Japan. With three apartment buildings in the Shinjuku area and a listing in Nishi-Ojima in eastern Tokyo, all listings are close to shopping areas and public transport. A listing in Kyoto allows you to have the experience of staying in traditional Japanese accommodation. Multilingual staff are available to answer any questions you may have during your stay, making it a safe option for first-time visitors to Japan. 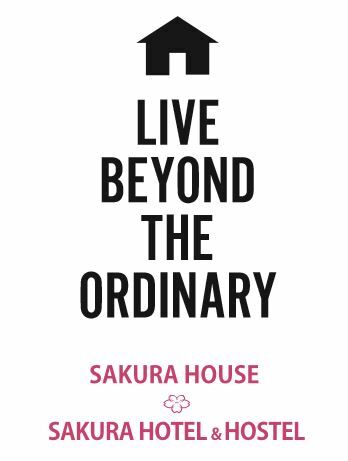 Sakura House and the Sakura Hotel and Hostel also offer calligraphy and kimonowearing experiences throughout the year, providing a chance to experience Japan in a way no other accommodation can afford.